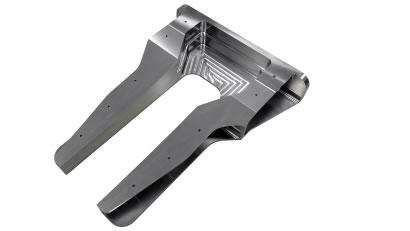 Tooling innovations designed to excel in difficult-to-machine aerospace materials. The aerospace industry?s mission is to manufacture more environmentally progressive, longer-range and faster aircrafts that require lower operating costs. OSG?s aerospace tooling shares the same mission. With over 75 years of experience and know-how, our cutting tools are the industry standard for tough materials like CFRP.